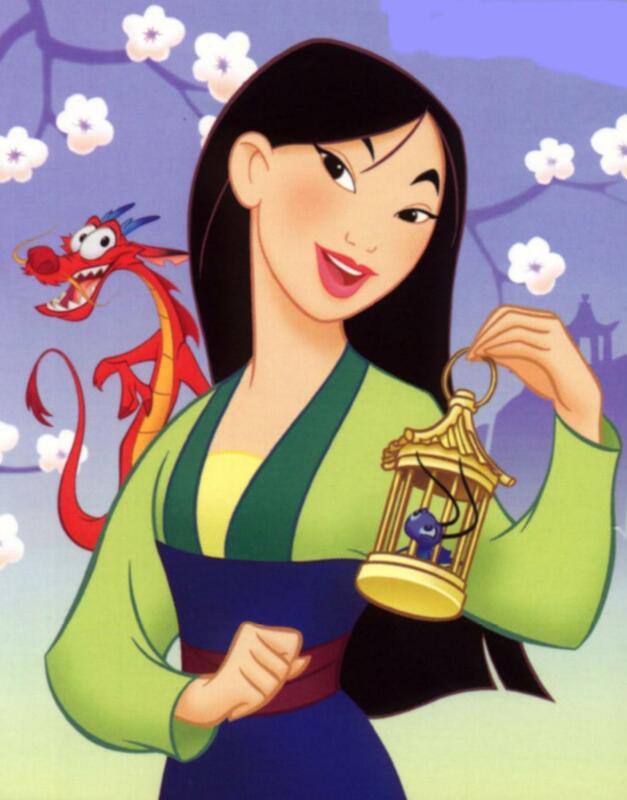 We all know Mulan as the young woman who saved China in the classic 1998 Disney animation. Considered as one of Disney’s only Asian princesses, Mulan has a special place in our hearts. Growing up, there was little for me to relate to on television. The majority of shows and animations rarely depicted characters of color (or at least the leading roles). 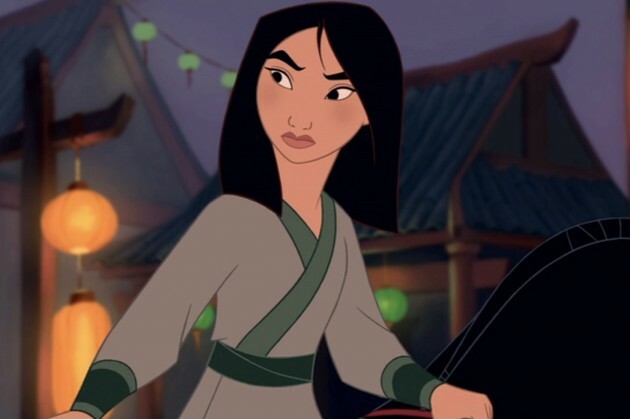 When I first saw Mulan, I immediately felt a connection. She was the first Disney princess I could really identify with. And while I love Mulan with all my heart, there are just a few things that I want everyone to keep in mind when talking about the Disney animation. Although the Disney film tackles topics such as feminism pretty successfully, there are a few things that often get overshadowed. The first topic that bothers me is the portrayal of the Mongolians (Huns). I can see where the monstrous portrayal of the Mongolians stems from—Disney wants the viewers (especially children) to be able to differentiate the heroes from the villains. However, by depicting the Mongolians as inhumane, yellow-eyed creatures, Disney instills in young kids negative and inaccurate preconceived notions about southeast Asians. Another topic that bothers me is the relationship between Mulan and Li Shang. Now don’t get me wrong—I absolutely love Li Shan. But I felt as if the relationship was almost thrown into the movie for the sake of having a love story. Throughout the movie, Mulan establishes herself as strong and independent. After saving China, she returns to her home. Li Shang makes an appearance at the end of the movie, suddenly proclaiming his love for Mulan. In the original ballad of Mulan, a love interest was never mentioned; “a friend” simply visited Mulan after she saved China. Nevertheless, I still think Mulan is an amazing film. It touched on topics that previous Disney movies had not. In the end, it’s just important to take note of aspects of the film that are often ignored.